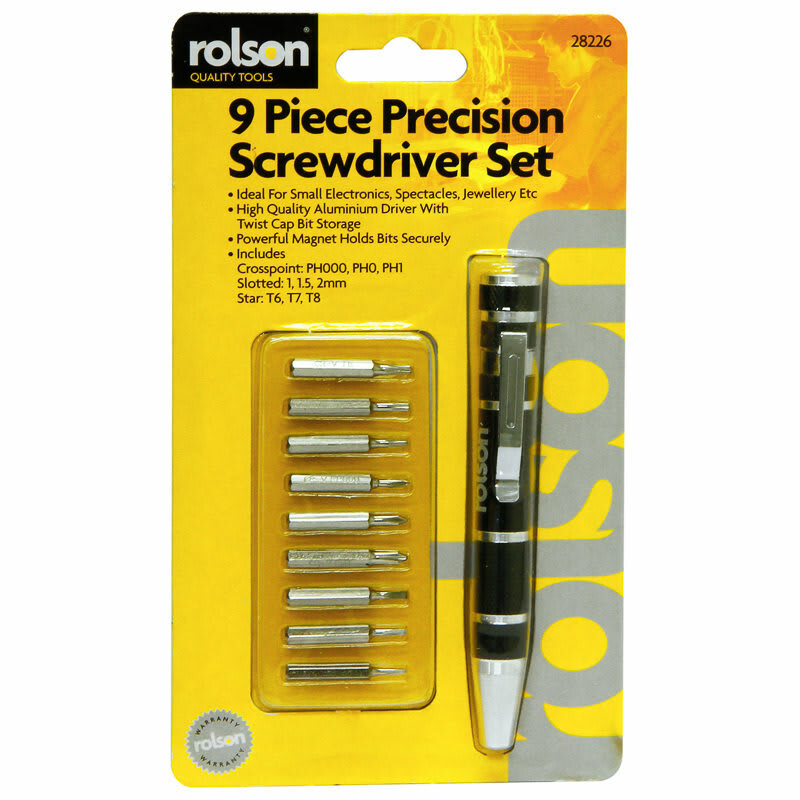 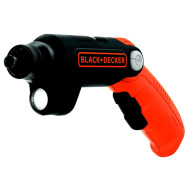 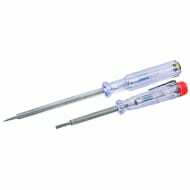 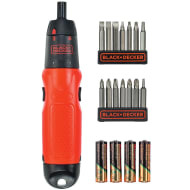 Precision screwdriver, ideal for small electronics, spectacles, jewellery etc. 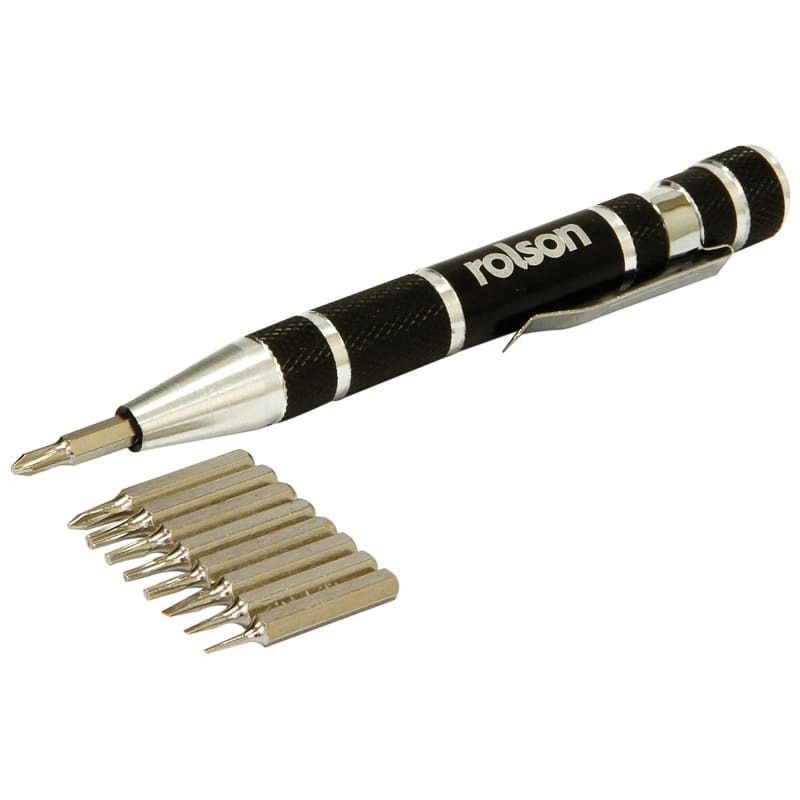 High quality aluminium driver with twist cap bit storage. Powerful magnet holds bits securely.